911 Restoration of Virginia Beach is hiring a Full-time skilled carpenter. to join our team Competitive salary. Send a resume to apply now! 911 Restoration is looking to grow by adding a skilled carpenter to our team. 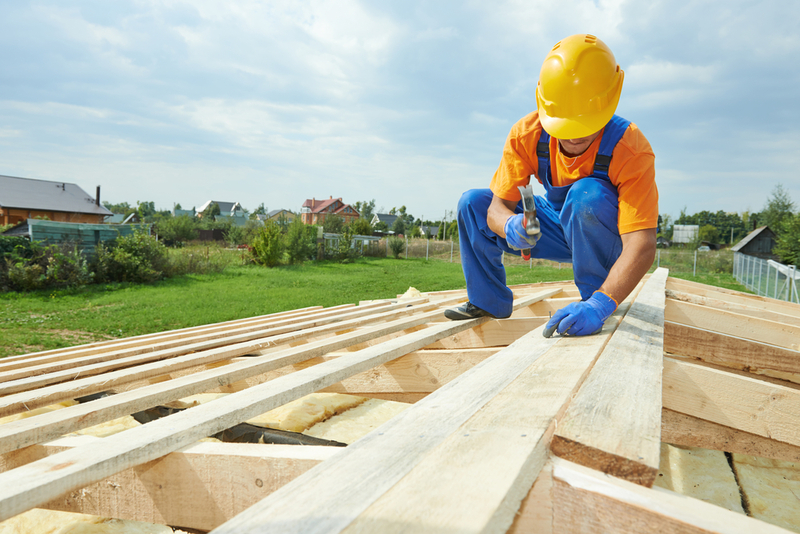 Candidates must have experience in carpentry, rebuilding, and/or construction. Restoration experience a plus but not required. This is a full-time job at a fast growing restoration company with franchises all across the U.S.
Job duties include general carpentry and rebuilding/construction, including but not limited to installing cabinets, hardwood flooring, drywall, tile, roofing, etc. 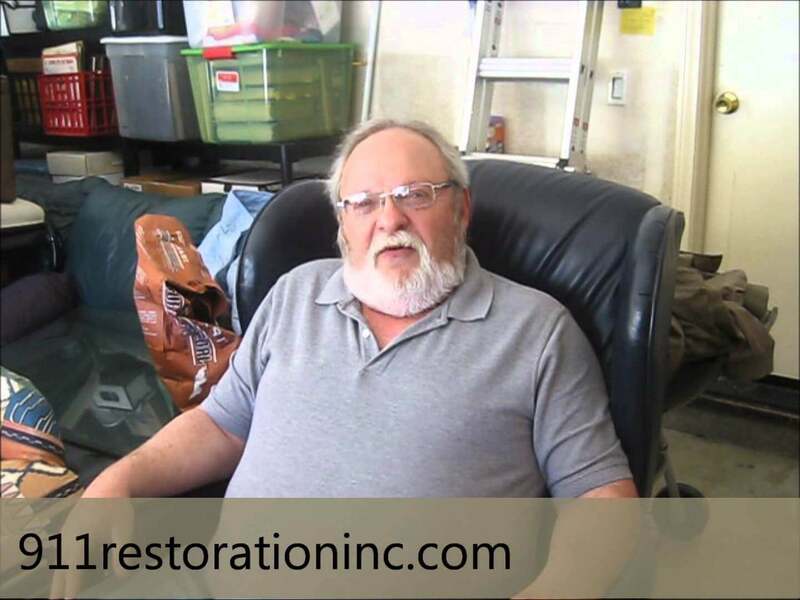 Restoration experience a plus but we will train the right candidate in water damage mitigation, mold remediation, and fire damage restoration. E-mail resume to Restore@911Restoration.com or fill out the Form below. All fields marked with * are required information.